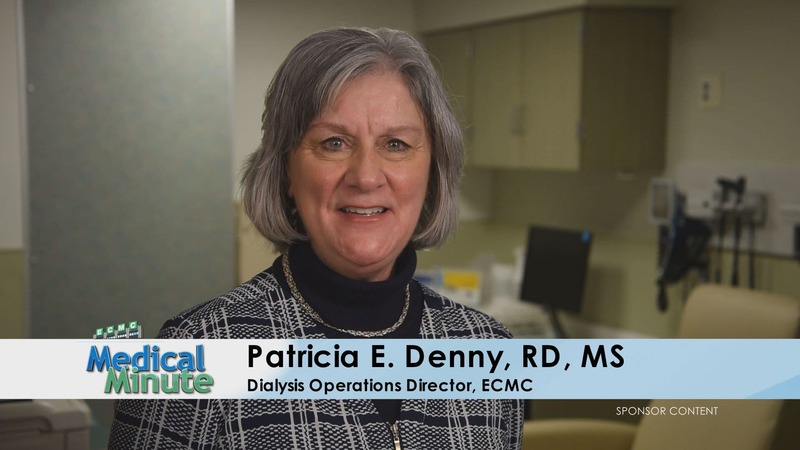 Join us every Monday morning between 6:00 AM and 6:30 AM during WGRZ-TV, Channel 2 Daybreak for the ECMC Medical Minute.<!–more–>We’ll learn about the latest health care initiatives here in Western New York, around the country and the world. You’ll be able to be part of the discussion and make suggestions for future shows. Miss an episode? Don’t worry! We will repeat each segment on Saturday Daybreak from 9:00 AM to 10:00 AM.